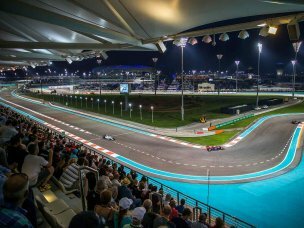 A choice of tickets to watch the Abu Dhabi Grand Prix 2019 are available to add to your package. 2019 will again see world renowned artists perform over the weekend - Previous artists have included P!NK, Mumford & Sons, Coldplay and many more! Enjoy a four night stay in a 4★ or 5★ hotel in Abu Dhabi, with daily breakfast. Return circuit transfers by coach are included in your package for Sunday. You can choose to add return Saturday circuit transfers to your package for an additional £29pp. A choice of return transfer will be available - following the race day events or after the concert. Join Gullivers and your fellow F1 enthusiasts for informal drinks Thursday evening. 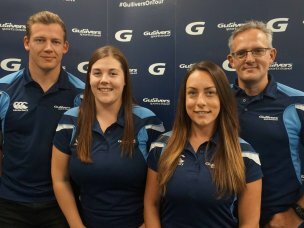 Gullivers representatives are on hand in Abu Dhabi for the duration of your trip. Make your own way to Abu Dhabi and to your hotel. Spend four nights on a bed and breakfast basis at your chosen hotel. 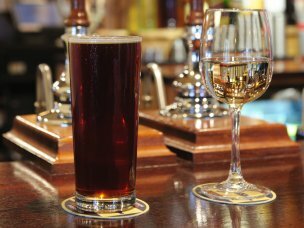 Join Gullivers and your fellow F1 enthusiasts this evening for informal drinks. Use your day to explore some of Abu Dhabi. There is plenty to see, why not visiting the famous malls, spend time at the beach or visit a water park. Alternatively, 3 Day ticket holders can make their own way to the Yas Marina circuit to watch the practice sessions. After the day's racing has finished, stay on at the circuit and soak up the evening entertainment, including performances from The Weekend. Please note you must have a 3 Day Ticket to attend the Friday concert. 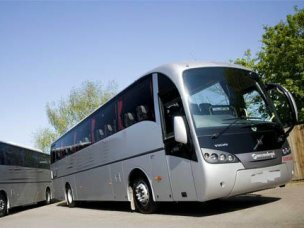 For those attending Qualifying Day, after breakfast, our escorted coach will take you to the circuit. At the end of the day’s events, the coach will take you back to your hotel. A choice of return transfer will be available - following the race day events or after the concert. 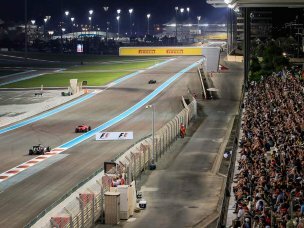 In addition to the F1 action, expect to catch a range of on track action including qualifying and races for support series. After the day's racing has finished, stay on at the circuit and soak up the evening entertainment, including performances for A-list artists. After breakfast, our escorted coach will take you to the circuit. At the end of the day’s events, the coach will take you back to your hotel. A choice of return transfer will be available - following the race day events or after the concert. After breakfast, check-out of the hotel and make your own onward travel arrangements. Click on the map for a bigger image to see where all our ticket options are located. 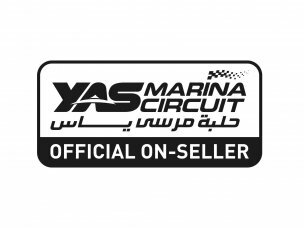 The sale of tickets is subject to Yas Marina Circuit’s Terms and Conditions of Entry, which are found at https://www.yasmarinacircuit.com/en/footer/terms-and-conditions. By purchasing a ticket from us you accept and agree to abide by those terms and conditions. The Abu Dhabi Hill is a grassed area located in the interior of the track between the Main and North Grandstand. From this area you can view the racing action either side of you and there is a TV screen to ensure you don’t miss any of the action. All tickets include access to entertainment areas, F1Village and that day’s After Race Concerts. Three Day tickets also include access to the Public Pit Lane Walk on Thursday. 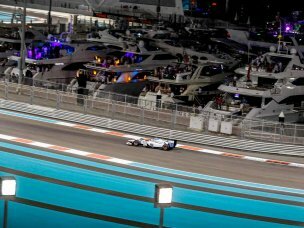 As well as offering spectacular Marina views the Marina Grandstand is home to GP2, GP3 and Porsche Mobil 1 support pits. All tickets include access to entertainment areas, F1 Village and that day’s After Race Concerts. Three Day tickets also include access to the Public Pit Lane Walk on Thursday. The South Grandstand offers some of the most spectacular views in motorsport as the track winds around the marina before passing underneath the incredible 5-star Yas Hotel. All tickets include access to entertainment areas, F1 Village and that day’s After Race Concerts. Three Day tickets also include access to the Public Pit Lane Walk on Thursday. The North Grandstand provides a unique arena experience on the circuits tightest hairpin turn, leading on to the long main straight. This is also the closest grandstand to the concert arena, where F1® ticket holders can enjoy the after-race concerts. All tickets include access to entertainment areas, F1 Village and that day’s After Race Concerts. Three Day tickets also include access to the Public Pit Lane Walk on Thursday. 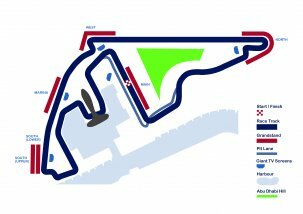 Based at the end of a straight the West Grandstand offers views of the cars travelling at more than 300km per hour and then breaking sharply to take on a chicane. A popular over-taking spot in previous year’s races West is also home to a run off area unique to all F1 circuits. All tickets include access to entertainment areas, F1 Village and that day’s After Race Concerts. Three Day tickets also include access to the Public Pit Lane Walk on Thursday. 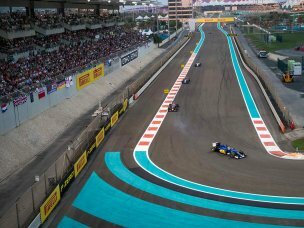 From the Main Grandstand spectators can overlook the start and finish line, pit lane and team garages. All tickets include access to entertainment areas, F1 Village and that day’s After Race Concerts. Three Day tickets also include access to the Public Pit Lane Walk on Thursday. Watch all the track action, all weekend from the comfort of air-conditioned grandstand seats. This package includes: Reserved seating in an outside balcony of the West Grandstand, Access to air-conditioned grandstand seating with contemporary style furniture and flat-screen TVs, Unlimited non-alcoholic beverages throughout the day, Unlimited hot and cold food snacks throughout the day and a cash bar for alcoholic beverage purchase. All tickets include access to entertainment areas, F1 Village and that day’s After Race Concerts. Three Day tickets also include access to the Public Pit Lane Walk on Thursday. Watch all the track action, all weekend from the comfort of air-conditioned grandstand seats. 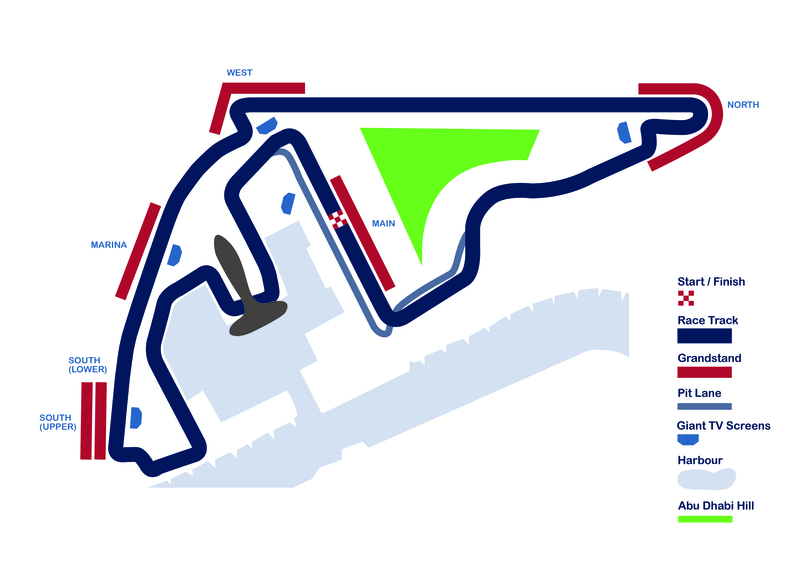 This package includes: Reserved seating in an outside balcony of the North Grandstand, Access to air-conditioned grandstand seating with contemporary style furniture and flat-screen TVs, Unlimited non-alcoholic beverages throughout the day, Unlimited hot and cold food snacks throughout the day and a cash bar for alcoholic beverage purchase. 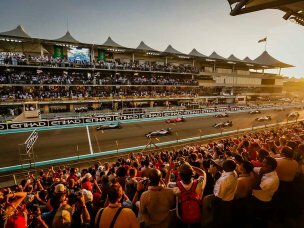 All tickets include access to entertainment areas, F1 Village and that day’s After Race Concerts. Three Day tickets also include access to the Public Pit Lane Walk on Thursday. 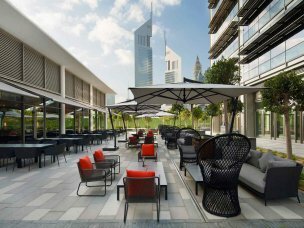 The Royal M Hotel and Resort Abu Dhabi epitomises luxury overlooking the beautiful Marina. Relax and enjoy the fantastic facilities that include a steam room, spa and wellness centre as well as the various swimming pools. If you are wanting to be active there is also a great fitness centre on site offering a range of fitness classes. This 5-star Hotel is ideally located from the airport as well as popular attractions nearby.